Ep 50: Celebrating 50 Episodes with Jeff Shore! 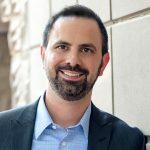 The home of the podcast from the marketing minds at Do You Convert – Kevin Oakley & Andrew Peek. The latest new home marketing news, and what it means for home builders and developers. Browse full episodes, show notes, and more below. Have a question? Email it to show@doyouconvert.com and we’ll tackle it on an upcoming episode. Stay up-to-date and subscribe on iTunes, Google Play, SoundCloud, and Stitcher. Kevin's out of the country, so the team hijacked the studio to produce their own episode discussing everything that happened at this year's International Builders' Show. 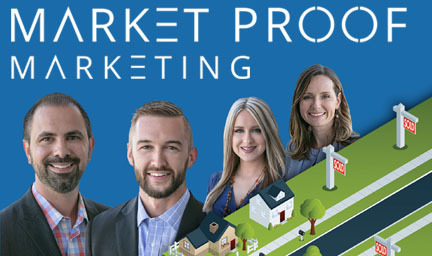 If you are looking for the latest new home marketing insights this is the place to find them. 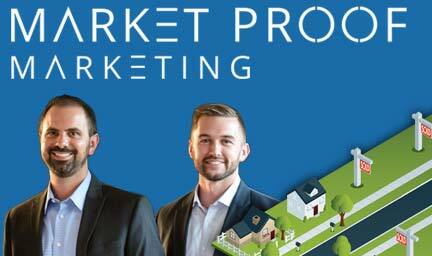 Each week Kevin Oakley & Andrew Peek will break down the headlines and let you know how they effect home builders and developers. Looking for even more? Check out our hundreds of blog posts, articles, videos, and more.